Late autumn botanizing: it’s still out there! Who would have imagined it possible to find so many species of wildflowers in bloom late in the season? Actually it isn’t that unusual, and we probably walk right past some of them because we don’t expect to find them. Now that the leaves have mostly fallen we can start looking down instead of up. Long-leaf phlox – especially near the trailheads and along the lower trail. Lovely drops of bright pink in a sea of straw. 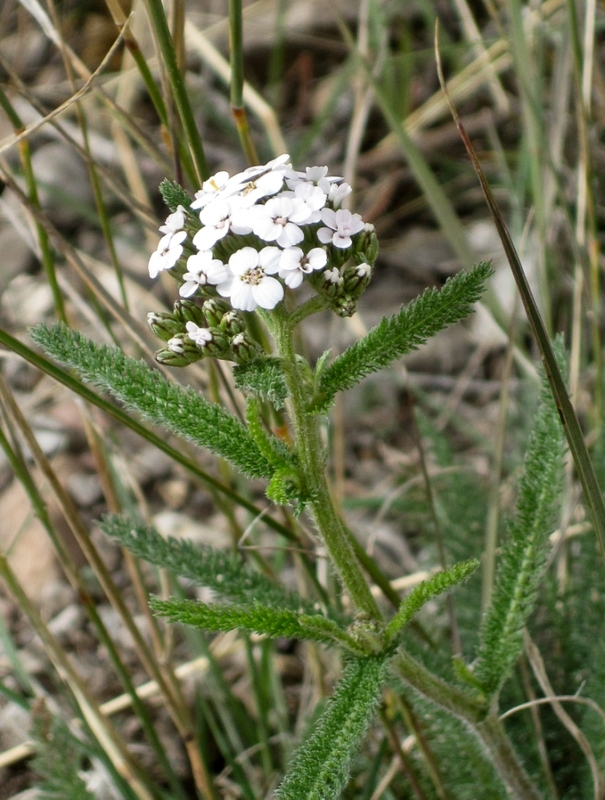 Yarrow – often seen blooming late, and the foliage is still fresh and green. 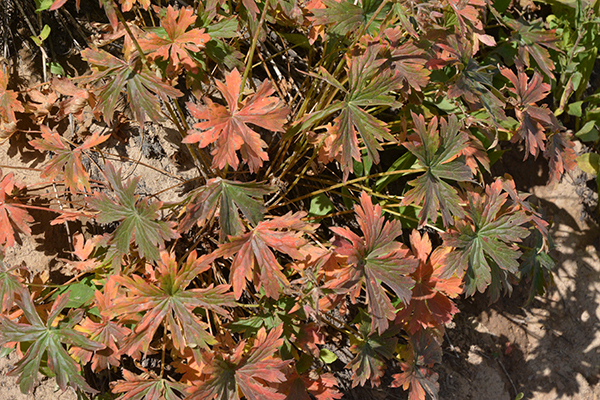 Sticky geranium – stunted stems that have already gone to seed once, foliage bright with fall reds and oranges, yet another bloom or two rises to the sunlight. So sweet. 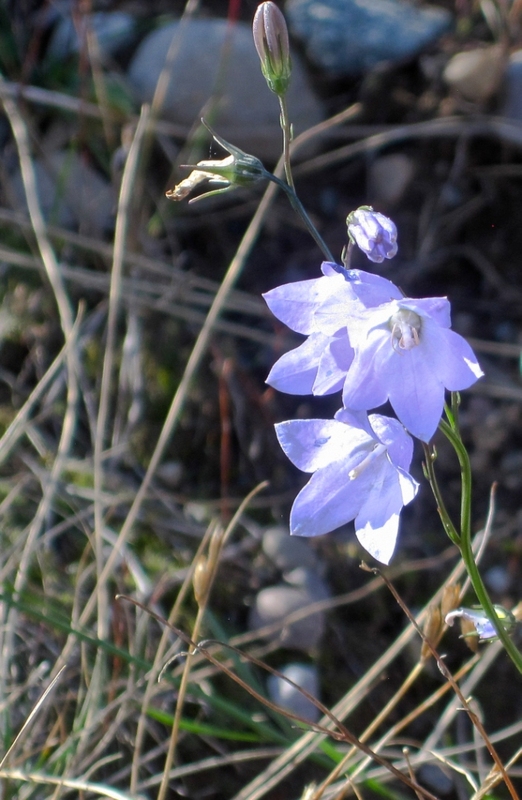 Harebell – Another not-so-unusual fall bloomer, but a delight to find along the trail. 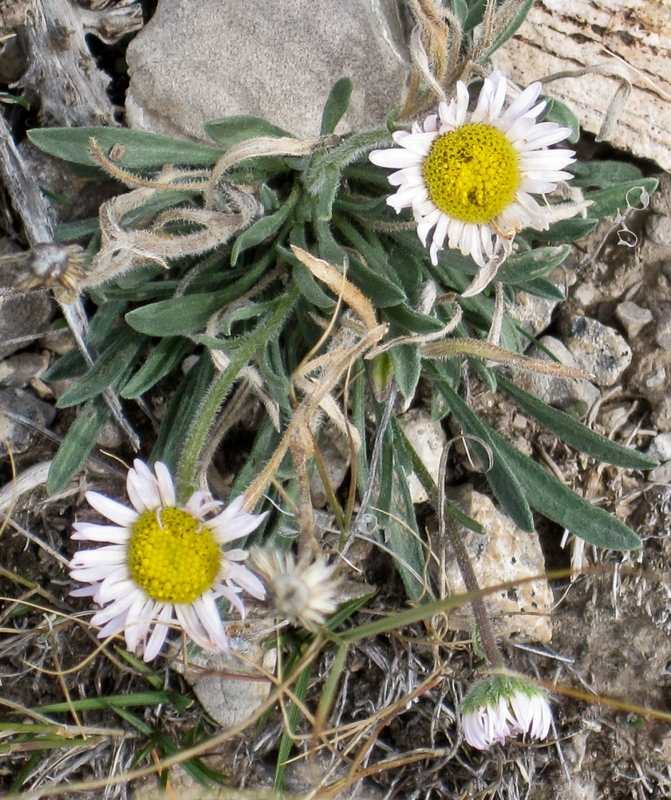 Foothill daisy, Pacific aster and hoary aster continue to bloom, green rabbitbrush keeps producing yellow blossoms (pollinators, where are you? 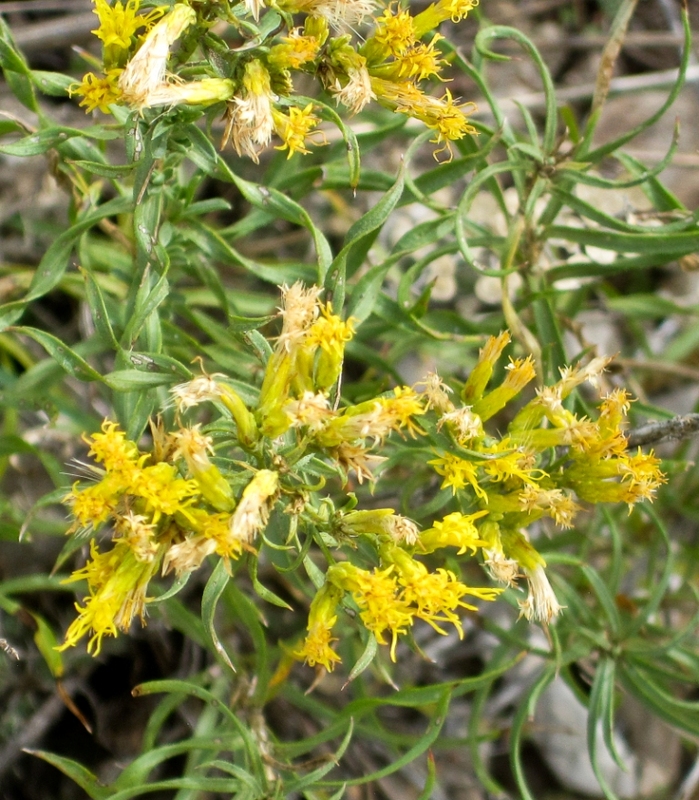 ), and the other day I spotted a few I had not seen in bloom in fall before—stemless goldenweed and mat buckwheat. 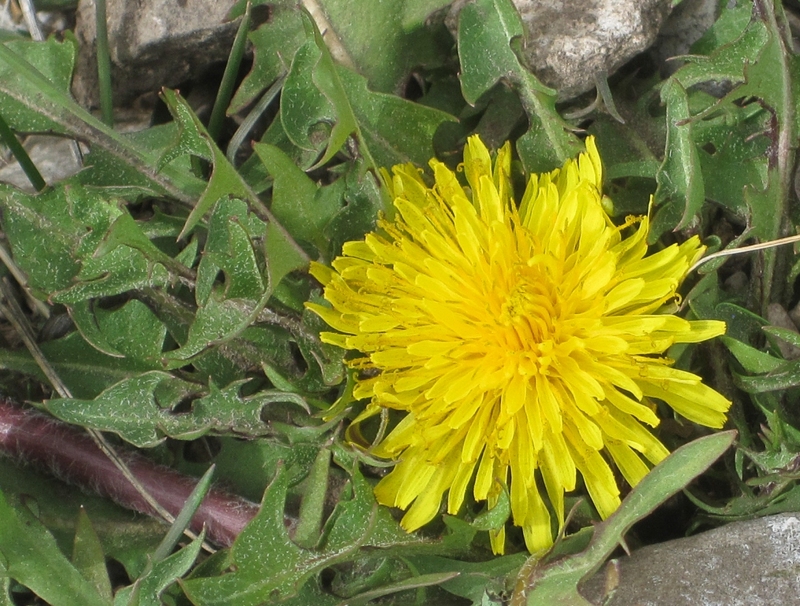 Non-natives still blooming include common dandelion and a few salsify. Until the snow flies or the temperatures fall below the mid-20s, we can continue to catch these last unexpected bit of bloom on the mountainsides and valley. What have others seen lately?